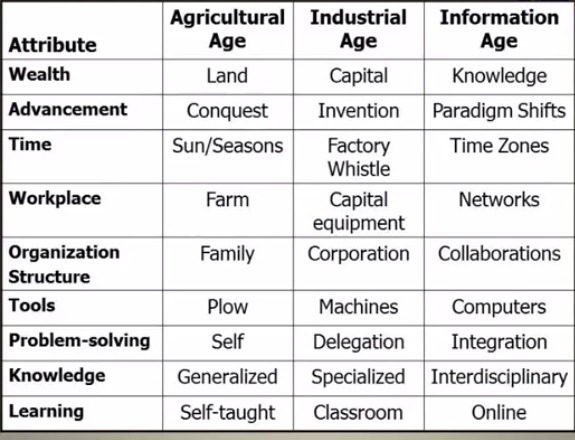 It's my 2nd week in this online class and I captured this screen to share with you what we were before and what we are now. 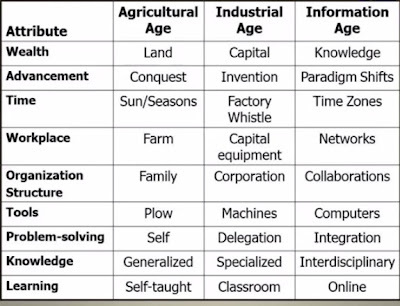 Working in the Information Technology field, these all make sense. With this graph it make me crave to study more. I wish to have my change to have my master's degree to climb up high to the corporate ladder.